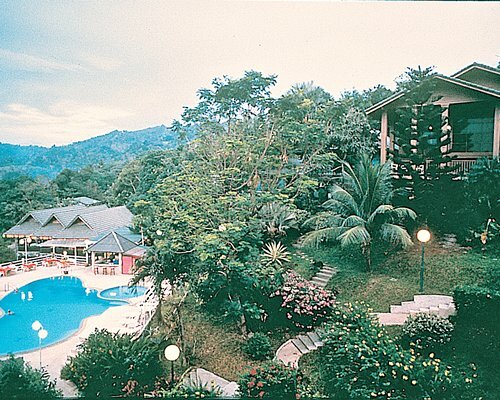 The resort is on Patong Hill, where there is a nice view of the Andaman Sea or beautiful sunsets. There are 3 swimming pools on-site. 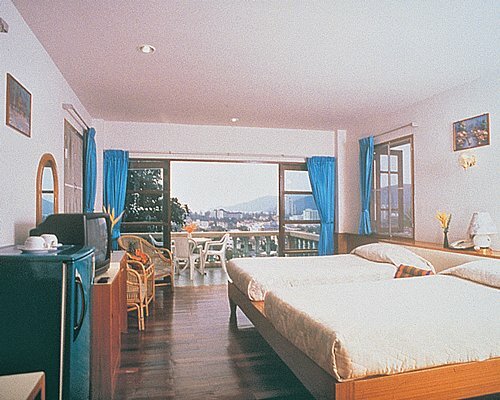 Hotel Royal Crown is located in Phuket, an island province of Thailand. Known as The Andaman Pearl, Phuket offers natural beauty, white sandy beaches and crystal clear waters. Attractions in Phuket are abundant: shopping, cultural shows, exotic visits to nearby islands (Phangnga Bay and Phi Phi island), seafood restaurants and various water sport activities.